Formula 1 championship leader Valtteri Bottas has revealed a plastic bag getting stuck in his front wing contributed to a “super difficult” Bahrain Grand Prix. Bottas inherited second place to complete a shock Mercedes one-two in Bahrain, where Ferrari had dominated before its race imploded with a spin for Sebastian Vettel and an engine cylinder problem for Charles Leclerc. 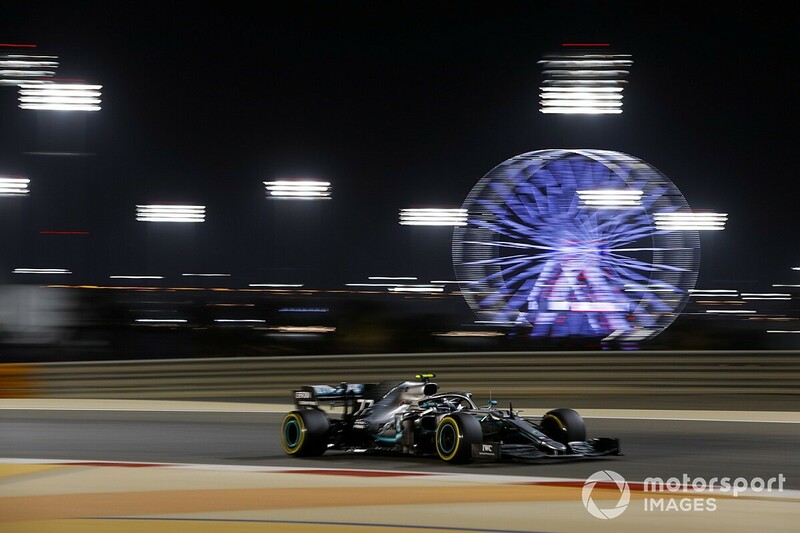 However, Bottas admitted he struggled for pace after slipping back from a superb first lap that launched him from fourth to second, as he immediately dropped back behind Leclerc and Mercedes teammate Lewis Hamilton. “I think the wind caught me up a bit, I braked a bit too late into Turn 1, trying to keep my position, and I lost two places,” Bottas said. 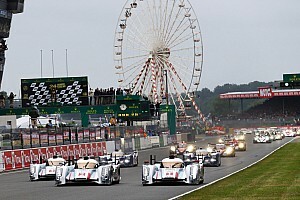 “Ferrari, ultimately, was very, very strong again. During the times with the wind I ended up doing some mistakes, like I think some other drivers did as well. “It was extremely difficult to keep the rhythm. “I managed to save the engine at some point when there was no threat from behind and a big gap in front. 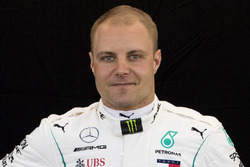 Bottas has started the season with a win and second place, and he said he would “definitely take” his fortunate podium in Bahrain after his misfortunes in 2018. He also pointed to the value of the fastest lap he scored on his way to winning the Australian Grand Prix season opener, which is currently the difference between himself and Hamilton at the top of the championship. “They are points that will count at the end of the championship,” he said. 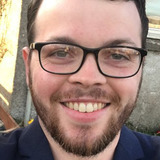 “Obviously, now, at this point, it doesn’t matter much but what matters is at the end of the championship and we’ve seen many championships finishing with very small margins. “[In Bahrain] it was a bit out of reach with the strong pace of Ferrari, they got it, but while there is this opportunity it’s going to be important.